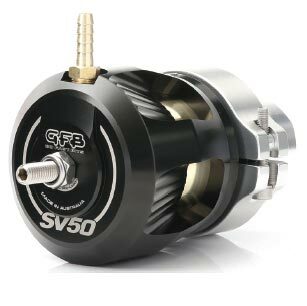 Take note, diesel guys – the SV50 has the strength to withstand over 300psi without breaking a sweat! 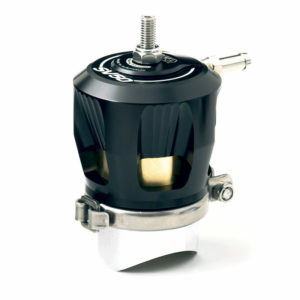 Try doing this with a diaphragm-type BOV! Adjustability – other brands require you to pay extra for different springs to set the valve up to the engine’s idle vacuum. 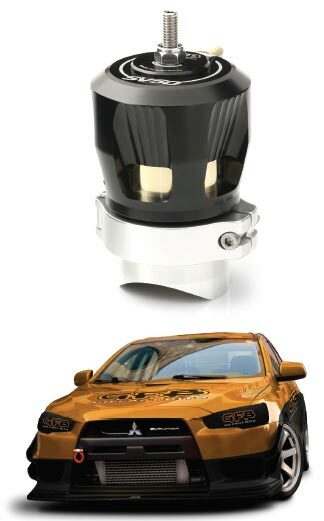 The SV50 can be used on applications with manifold vacuum ranging from 5-22”Hg (2.5-11psi vacuum). For good reason – good quality diaphragms are typically constructed from silicone and reinforced with a nomex cloth, and are usually a“rolling” design that allows relatively long piston strokes.